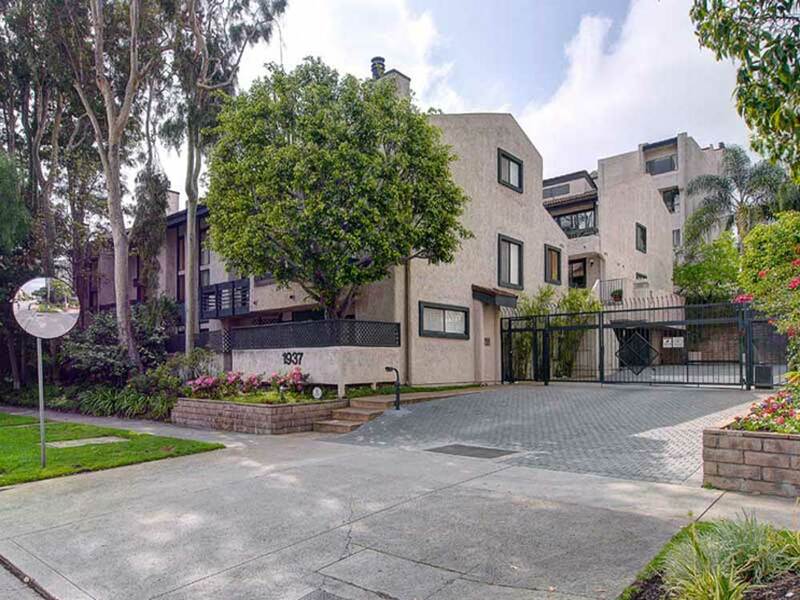 Extremely spacious updated townhouse in wonderful gated Century City complex. Feels like a home more than a condo! Unit is set back away from Beverly Glen noise and features soaring ceilings, gorgeous hardwood floors, custom-built staircase, cedar-lined closets, huge master suite, bright open loft, balconies galore and private outdoor patio. There is direct access, side-by-side parking, separate laundry room, powder and tons of storage. Kitchen is equipped with two ovens including a professional Viking range and sparkling granite counter tops. Remodeled master bath boasts dual vanity, steam shower, large tub and heated towel warmer. Complex is well maintained with beautiful grounds, community spa, EQ Insurance and is walking distance from all Century City has to offer. A unique and very special offering!